We came across Maison Braastad-Tiffon one winter at distillation time and I am sure that I will remember this visit for a long time. 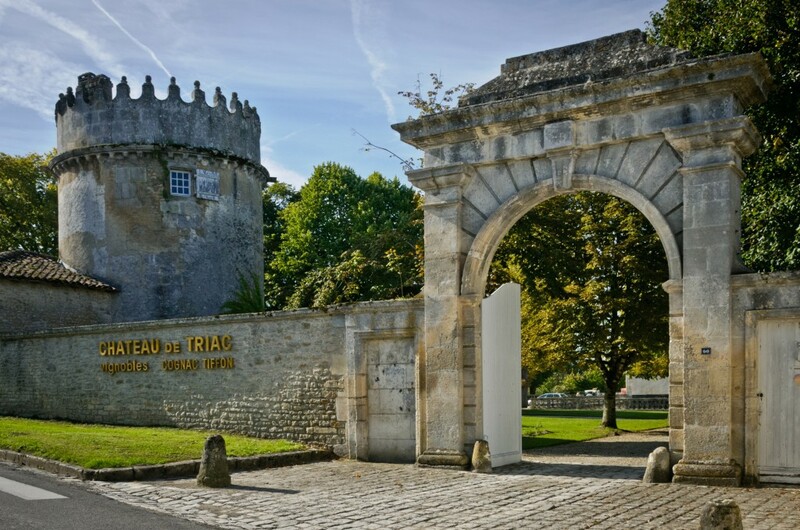 The distillery is set on the banks of the Charente at Jarnac ; it was cold outdoors and as we entered the quasi-sacred building, we were enveloped by a gentle warmth. I will never forget the aroma that reminded me of “Tarte Tatin” warm from the oven, or the transparent eau-de-vie which flowed slowly from the still. This was a real moment of discovery in a special ambiance. We visited the company’s museum, saw bottles of cognac from the last 130 years; an amazing sight. I strongly recommend this visit, especially during the winter distillation period because it is a truly magic moment! Cognac is tradition and the family prefers to manage the estate in the traditional manner. Growing their own grapes, distilling the white wine to make their own cognac. Cognac Tiffon owns 40 hectares of vines in the districts Grande Champagne and Fins Bois. Tiffon has also a distillerie with ten pot stills « Alambic ». 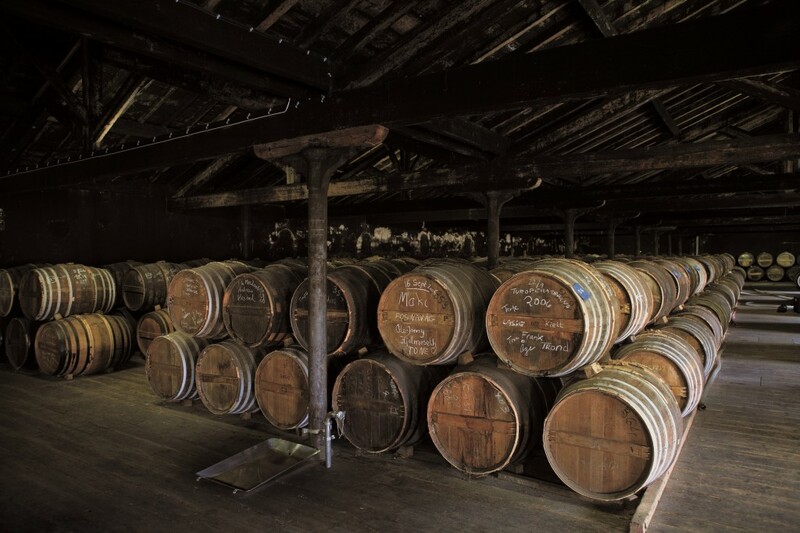 Patiently, in ten different cellars, more than 15 000 oak barrels are ageing to give us a precious nectar. 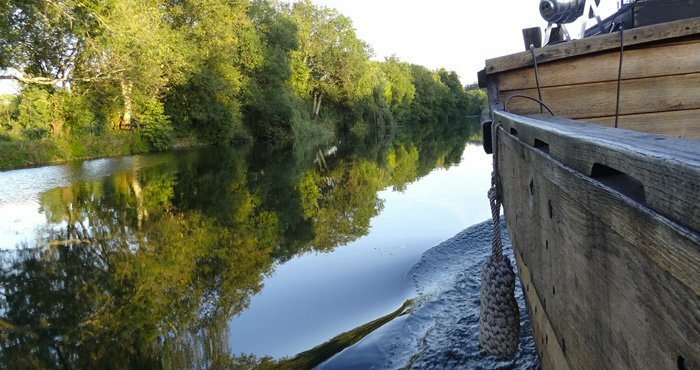 Well situated, on the banks of the river Charente, our building holds the distillerie, blending cellars, bottling lines and a little museum.